With a myriad of advertising platforms to choose from, selecting the right fit for your marketing business isn’t that simple. There are traditional marketing strategies such as television, print, radio, and banners/posters. Plus, there are also digital advertising techniques such as email marketing, social media marketing, and digital media, which is predicted to overtake traditional marketing in 2019. Things are doubly challenging when you’re selling a company in the world of marketing. Chances are your competitors are aware of and utilize the latest marketing tactics. After all, marketing is their product and they probably know it by heart. To stay ahead of the competition, you need to have the right mix of advertising techniques in your arsenal. Here are some tips to help you choose the right advertising platform for your marketing company. 1. Know your target audience, product and marketing resources. Before choosing an advertising platform, you first need to identify to whom your products or services are intended for. Market segmentation and targeting is a crucial ingredient for any marketing campaign to be a success. For example, if your marketing company caters to local enterprises, you can settle with more localized advertising platforms. 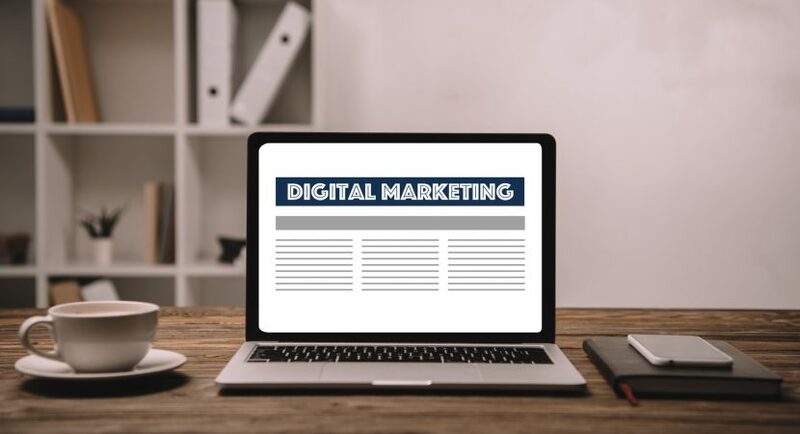 On the other hand, if you’re a digital marketing company that caters to businesses operating online, you should consider digital ads. Once you have identified your target audience, you should determine your available marketing resources. This does not only mean your budget but also the manpower and talent that you have. Consider looking into your team and see how you can utilize each member to achieve your marketing objectives. 2. Determine the goal of your advertising campaign. Your advertising goal should be a major factor when selecting an ad channel. For example, if your goal is to increase brand awareness and customer engagement, widen audience reach, or build your brand, online advertising platforms such as social media marketing, search engine marketing and optimization (SEM/SEO), and paid impressions can be very useful. If you want to convert target audience and increase sales, display advertising, retargeting, and programmatic advertising is what most of the marketing experts utilize. 3. Choose an advertising platform that allows you to calibrate your campaign. Although some of the best advertising platforms have a user-friendly interface, you must ensure to use a platform that will enable you to re-calibrate your campaign based on results or feedback. Digital advertising or programmatic platforms offer this capability. Digital marketing ads are generally intended to sell; hence, they have better ROI and can bring sales for your marketing business. Sadly, numerous marketers think that programmatic is difficult to learn. Other advertising platforms such as the demand-side advertising platform by Active Revenue have the capability to manage and purchase inventories from numerous ad sources on a single interface. This type of software was made to make buying and selling of ad inventories cheaper by programmatic bidding. Many marketers are also utilizing this type of platform. As a marketing company, it is essential for you to use the right combination of digital advertising platforms. Some dismiss the need to reinvent and update their current marketing strategies, thinking that they can stay competitive. But the truth is that market behaviors are fast changing. While your current marketing tactics might still work, they may become obsolete in the near future making your marketing company less competitive. You need to be willing to adapt to these changes. Sit down and the spend time to learn the best advertising platform for you.